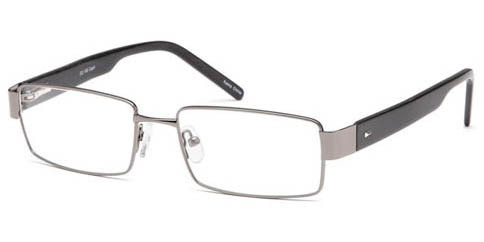 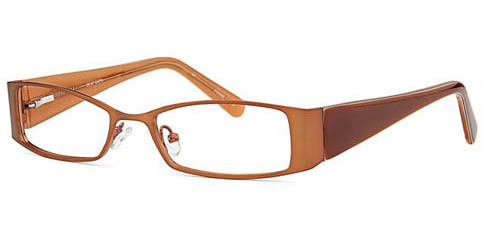 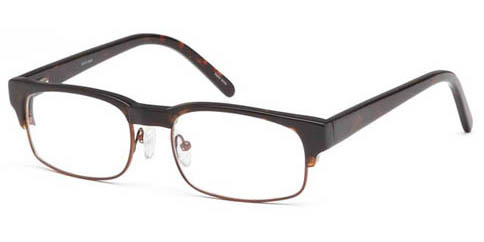 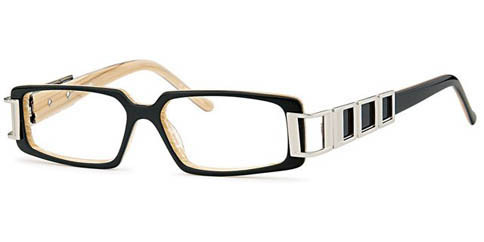 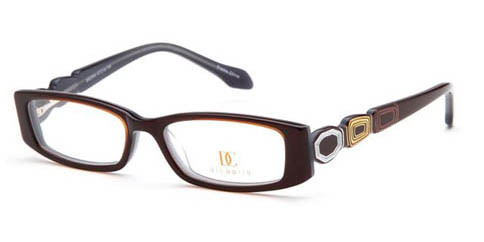 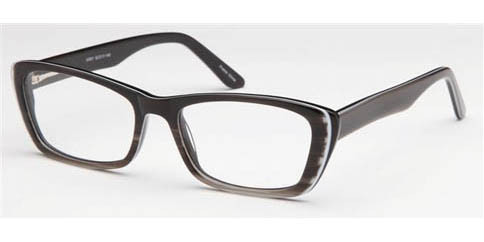 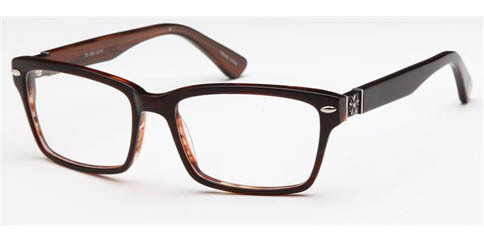 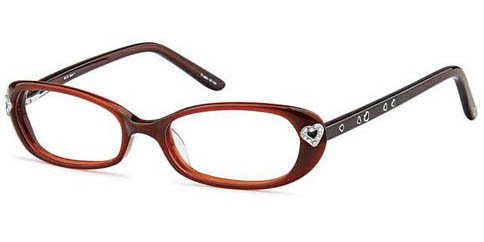 DiCaprio brand frames consist of unique, modern eyeglass frame designs that offer a variety of colors, materials, and sizes for the wearer looking for value and sophistication. 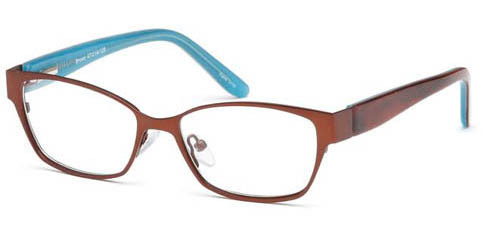 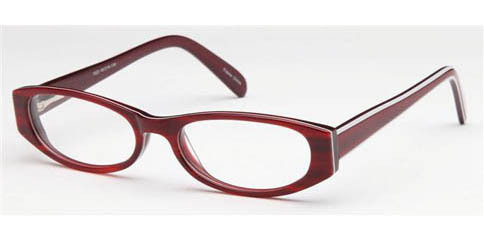 When you're looking for a great combination of style, functionality, and color look for Dicaprio frames at EyeglassUniverse.com. 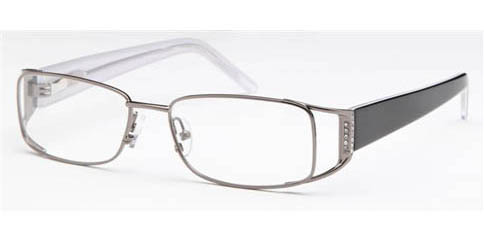 You SAVE 46% off regular retail price of $109.00!